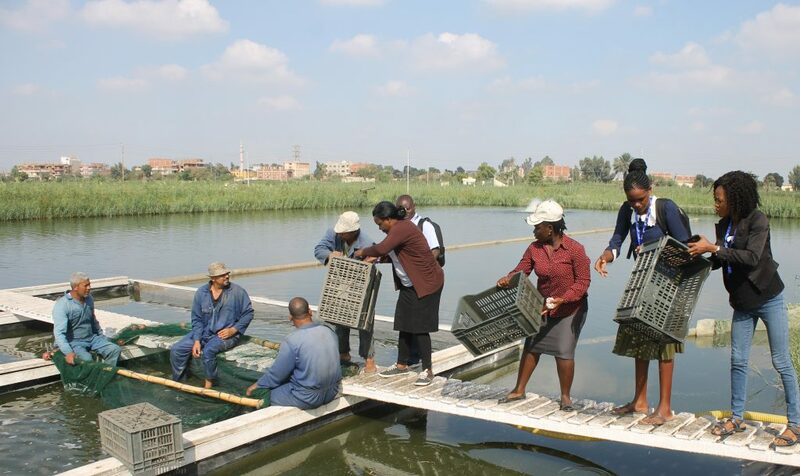 A lack of adequately trained staff to undertake production programs is one of the main constraints for the development of aquaculture in Africa. Qualified employees are mainly enrolled in research or administrative work, and the majority of extension services and production activities are carried out by fisheries specialists who may not have the necessary practical skills in fish farming. Other major challenges facing the sector are stunted fish seed, high mortality and poor aquatic health management,expensive fish feed(accounting for up to 60–70% of farming costs), a high level of postharvest losses and low value addition. Despite these challenges, aquaculture in Africa has enormous potential. Interventions carried out under the Technologies for African Agricultural Transformation (TAAT) program are projected to increase fish production over the next five years that will benefit 1.15 million aquaculture value chain actors through improved food security and income. Trainees in Abbassa, Egypt during a hands-on session. Photo by Yehia Abdel Menaim. Funded by the African Development Bank (AfDB), TAAT is a knowledge- and innovation-based response to the need to scale up proven technologies across Africa. The program supports AfDB’s Feed Africa Strategy to eliminate the continent’s current high import of food via ‘commodity technology delivery compacts’ between implementing institutions. WorldFish leads the aquaculture compact, which aims to increase fish production and self-sufficiency through sustainable intensification of existing aquaculture enterprises in ten African countries: Democratic Republic of Congo, Ghana, Kenya, Nigeria and Zambia (focal countries), and Republic of Benin, Burundi, Cameroon, Cote d’Ivoire and Tanzania (satellite countries). In late 2018, the TAAT aquaculture compact organized a training on proven aquaculture technologies and best management practices for representatives of national agricultural research and extension systems (NARES) and aquaculture value chain actors from all ten countries. 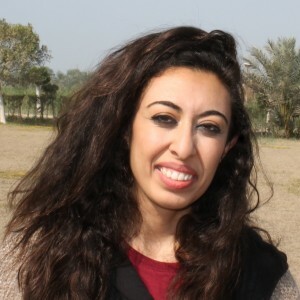 The two-week training took place at the WorldFish-run Africa Aquaculture Research and Training Center (AARTC) in Abbassa, Egypt. AARTC, a regional center of excellence for genetics research and aquaculture innovation, has developed faster growing strains of tilapia and catfish, and trained more than 2,000 government officers, university staff, farmers, extension agents and researchers from 105 countries since 1999. Egypt ranks first in aquaculture production in Africa, surpassing 1.3 million metric tons per year in 2016. This makes it the ideal location for African counterparts to improve their skills in sustainable fish production. The training program includes on-site demonstrations, theoretical sessions and field visits to fish farms, fish feed millers and fish auctions. 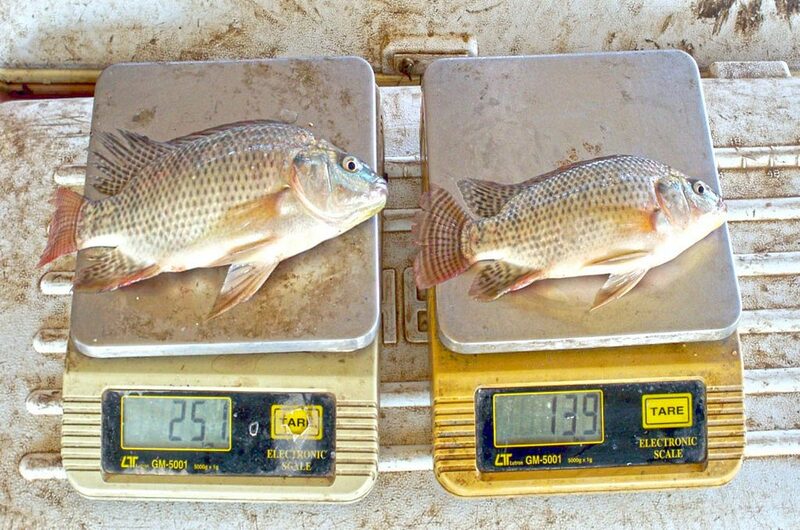 A visual comparison between a sample of two genetically improved Nile tilapia. Photo by Gamal El-Naggar. Mworia said he was particularly interested in learning about the in-pond raceway system, which WorldFish has pioneered in Africa. The system cultures fish in aerated raceways in existing pond units. Solid waste is removed, conserving water quality for reuse—an important benefit in water-scarce countries. 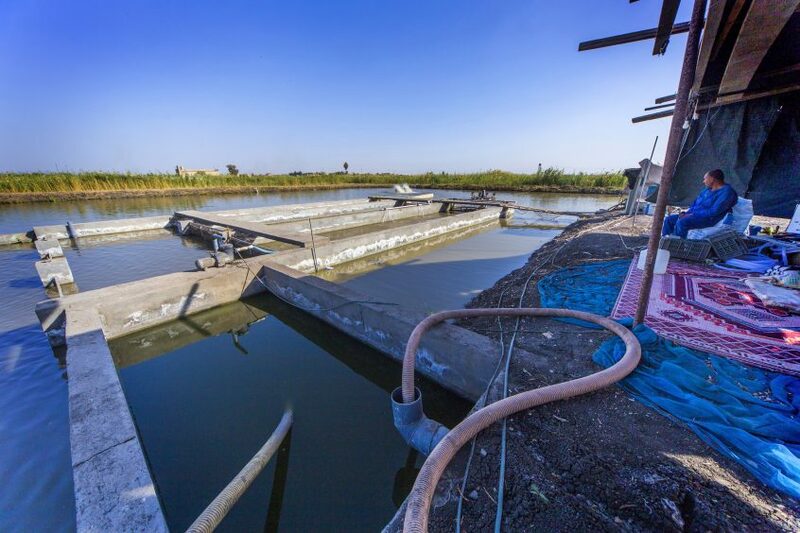 Results from the initial tests in Egypt showed that the system can produce 10–12 metric tons of tilapia from a 1 feddan pond, compared with a regular earthen pond that produces 4–5 metric tons. This is more than double the production within four months. Technologies like this could replace less efficient production systems currently in use, revolutionizing aquaculture in Africa within a short period of time. The first in-pond raceway system in East Africa is now being implemented on the outskirts of Nairobi, Kenya, ensuring an adequate nearby market for the fish produced. More training programs will be organized under the TAAT program to ensure value chain actors acquire the knowledge required to boost aquaculture in Africa. Besides knowledge sharing and technology transfer, the TAAT aquaculture compact is also developing a certification scheme to ensure quality fish and feed production for domestic use and export.